That’s the rallying cry for the 2018 Homecoming celebration, planned for Oct. 5-6 at Missouri Southern. From the campus picnic to the annual awards dinner, parade and football game, alumni and friends of the university are invited to the celebration. Special reunion activities are planned for the 1993 MIAA Championship football team and members of the Greek organizations. The annual awards are selected by the Alumni Board of Directors’ awards committee and are based on nominations received throughout the year. “This year’s honorees are amazing representatives of MSSU and will join a distinguished list of recipients,” said Pound. 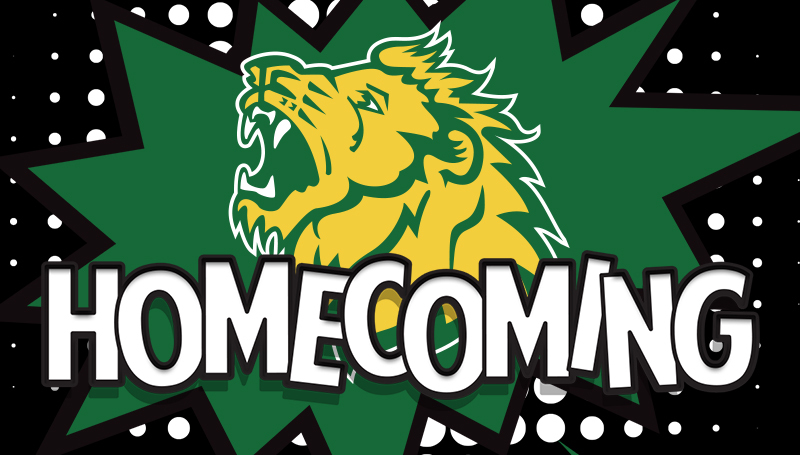 For more information about this year’s Homecoming celebration, contact the Alumni office at 417-625-9355.